Boulder Creek High School’s choir Department brought home major honors in its first attempt at the Burroughs Music Showcase in Burbank, California. BCHS came close to sweeping the competition in the concert choir division and earned a special acknowledgement for “best vocal sound” for the men of the Bel Canto Honor Choir. 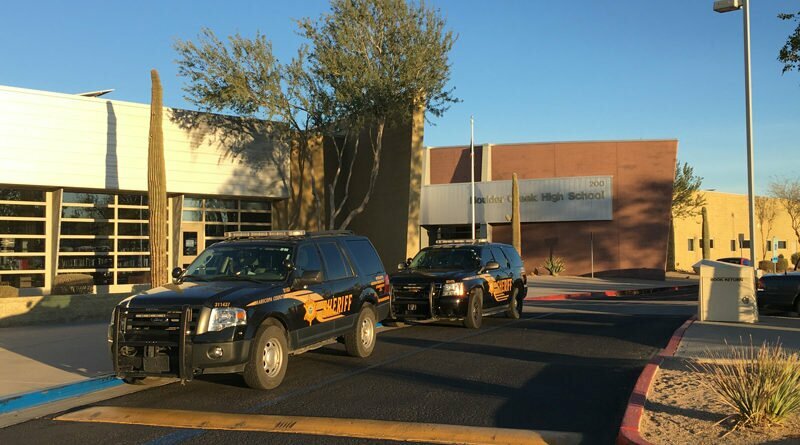 A reported threat to a student at Boulder Creek High School, seen by another student in social media this morning, led to a student being detained prior to the start of school. A threat scrawled on a bathroom wall at Boulder Creek High School and mentioning a specific date was deemed not credible after an investigation, the principal said today. The nature of the threat was not divulged. 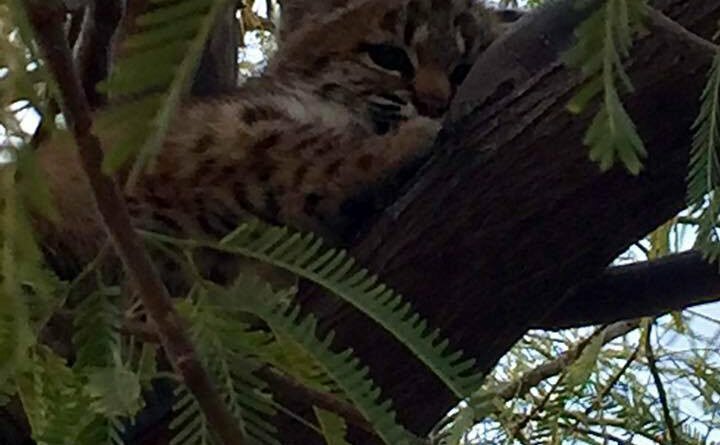 Two bobcats kittens have been rescued at Boulder Creek High School in Anthem after forcing an hours-long lockdown of the Jaguar’s campus Monday. One kitten was captured last night in an outdoor drainage area, the other this morning in a tree. Both will be reunited with their mother, who was captured yesterday. 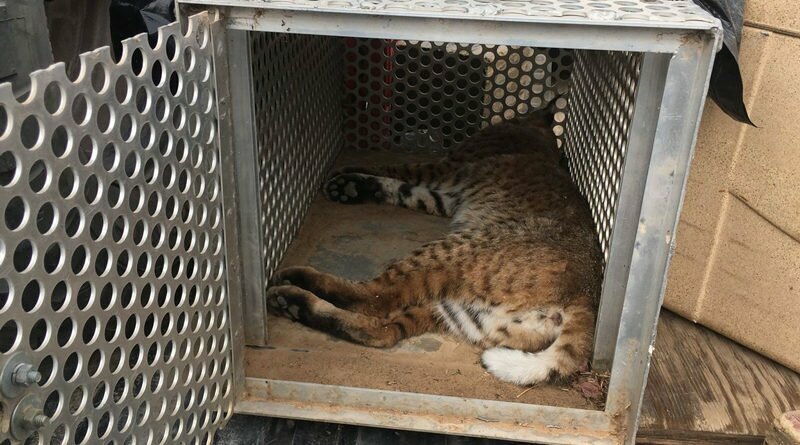 Bobcats would normally be no match for jaguars, but today the smaller felines forced a lockdown at Boulder Creek High School, home of the Jags. “Boulder Creek is under lockdown at this time,” a message on the school’s web site said. 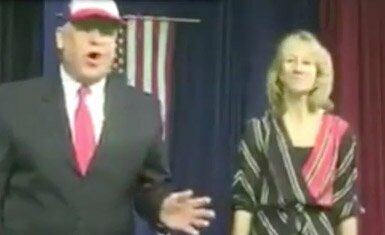 After almost three weeks of investigation, the Deer Valley Unified School District announced today the suspension of two Boulder Creek High School administrators for 10 days without pay for violating the Governing Board’s ethics and conduct policies for staff members, as well as the policy for computer and network usage.